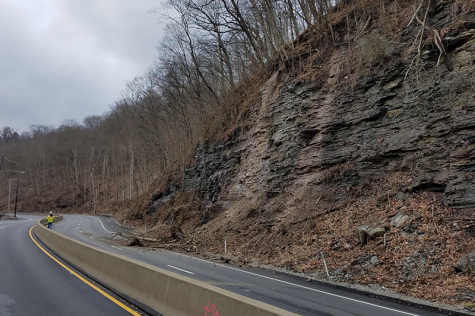 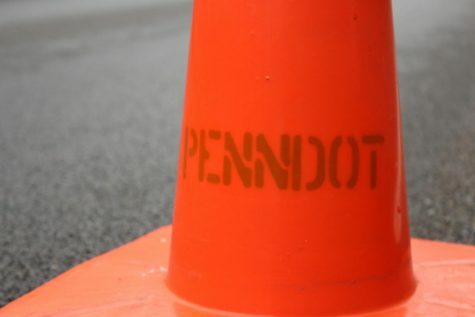 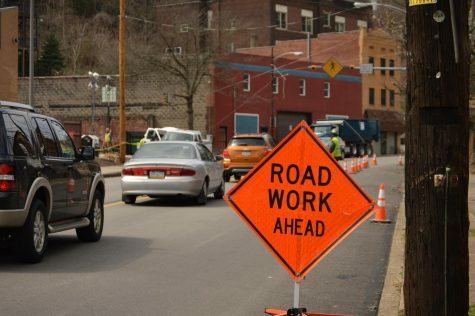 Landslide closes Brodhead Road in Moon Twp. 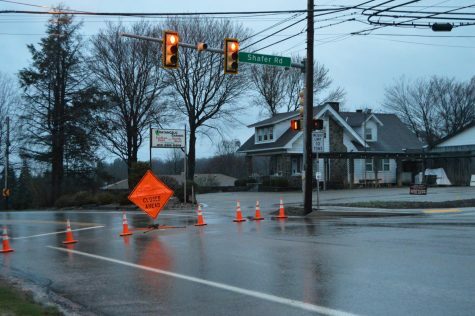 Heavy rains in Moon Twp. 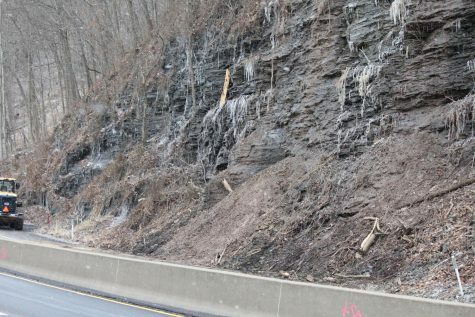 caused another landslide in the Pittsburgh area. 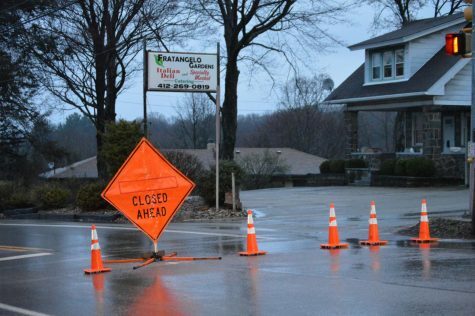 Brodhead Road will be closed to travelers.